Home/Did you miss our PMO Management Webinar? 3′ video available! 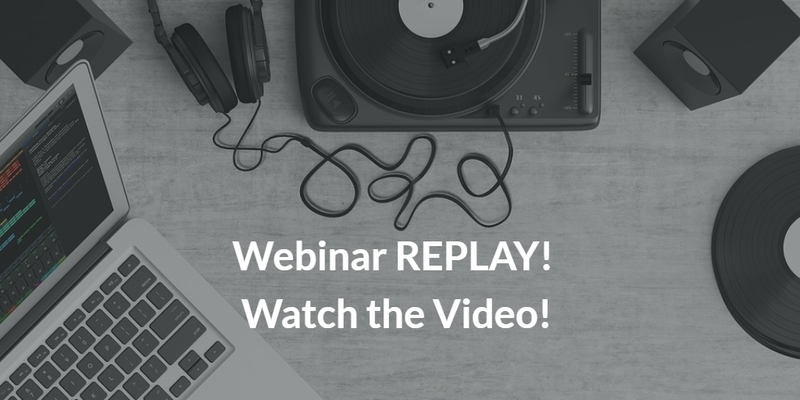 Did you miss our PMO Management Webinar? 3′ video available! ABOUT THE WEBINAR: If your focus is on improving the way that projects are done (so that more projects succeed and change is more effective), then you should consider P3O, which explains how to use offices to support projects, programs and portfolios. You can facilitate effective portfolio, programme and project management in your organization by implementing a PMO Office. This may be provided through a single permanent office which may exist under several different names e.g. PMO, Portfolio Office, Centre of Excellence, Enterprise or Corporate Programme Office. It may otherwise be provided through a linked set of offices (portfolio office, programme offices, project offices), both permanent (enabling/supporting business objectives and consistency of delivery) and temporary (enabling/supporting specific programmes and projects), providing a mix of central and localized services. REMAIN UP-TO-DATE! JOIN THE COMMUNITY!